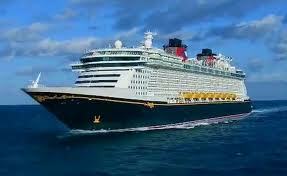 We are sailing on the Disney Dream this week. It is a special vacation trip for our 30th wedding anniversary and it is more than special because both our grown daughters are sailing with us. Looking forward to telling you about it when we get back.